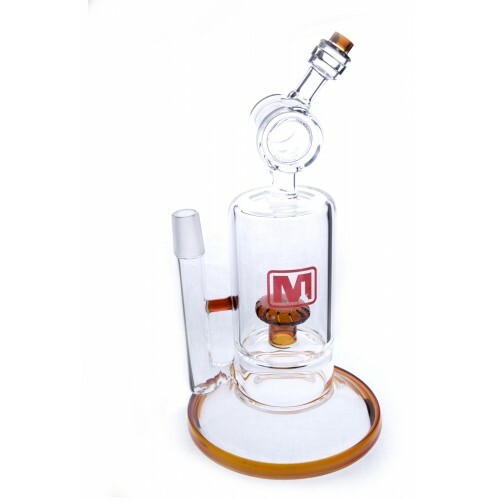 Every month we pick one of favourite pieces of glass and offer it to you for a SMOKING DEAL! Th.. 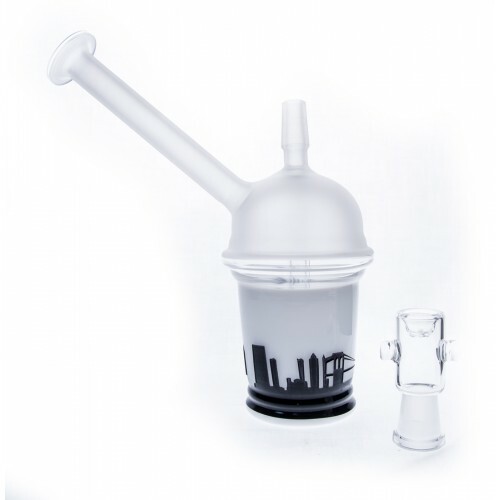 This beautiful piece of frosted glass features a high contrast cityscape and a 14mm male stem. ..
14mm Male glass fitting for attaching many different accessories. .. 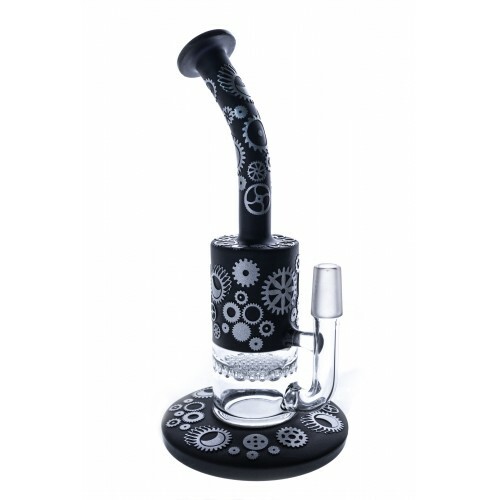 Unique Dab Rig by Marley Glass.Features an 18mm male stem.. This beautiful piece of glass has a 14mm male glass joint for easy use with many different attachmen..